In 1969, the Public Interest Law Center was founded as a Philadelphia affiliate of the Lawyer’s Committee for Civil Rights Under the Law. In the five decades since, we have fought for, and won, lasting changes that help communities stand up for their rights in the face of discrimination and poverty. 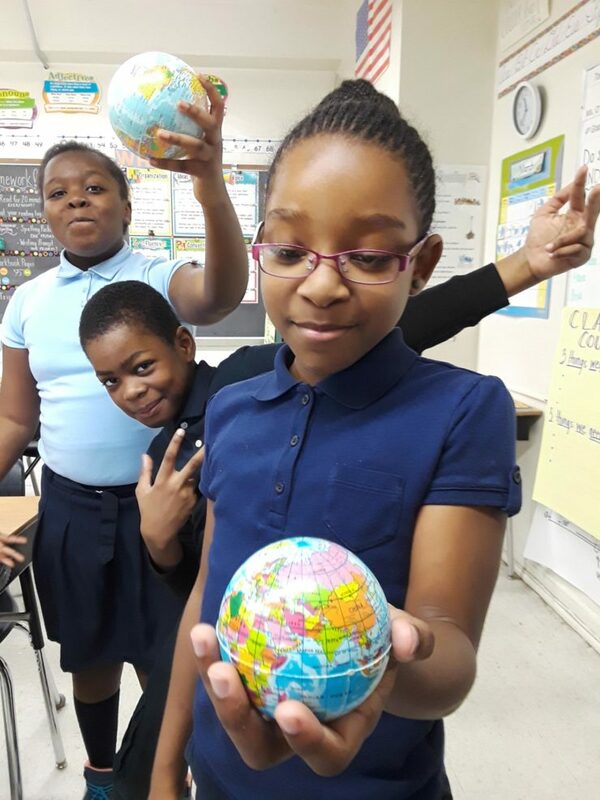 This year, in 2019, we will celebrate this history, and highlight how it informs our work today, with special events, reflections on the principles that form our foundation, and bold ideas for the future. 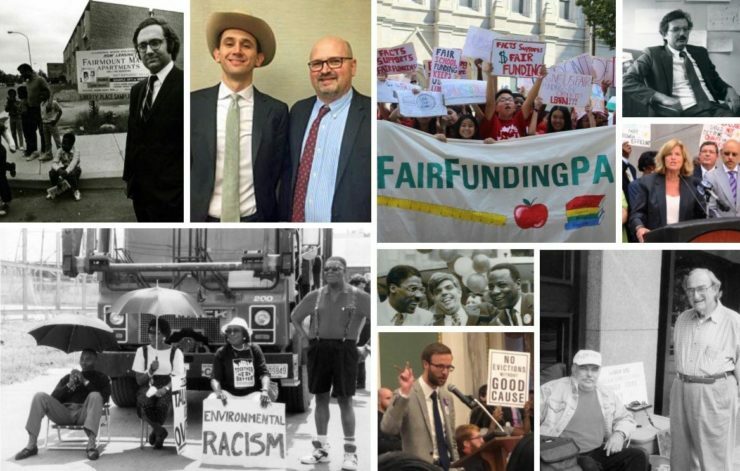 We’re spotlighting cases from our past and our present that show our consistent commitment to principles of justice: homes without discrimination and exploitation, quality public education for all, and more. Explore our history and our work today in each of our practice areas. 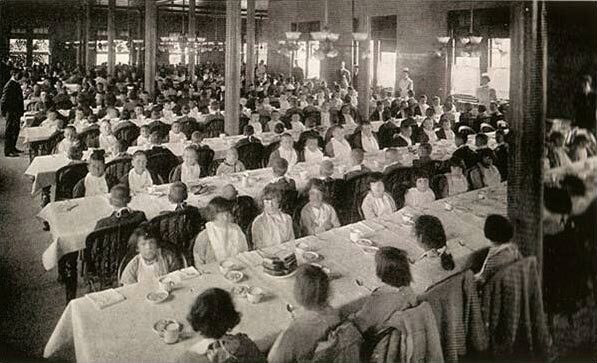 The dining hall at Pennhurst State School and Hospital, a facility where people with developmental disabilities were warehoused and segregated from the community. Our case Halderman v. Pennhurst led to the closure of this institution and a drastic shift in the lives of people with disabilities. 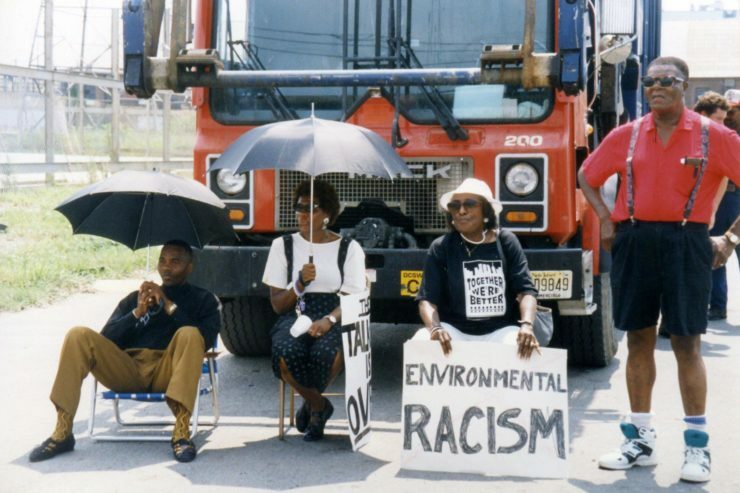 In the 1990s, we collaborated with community organizations in Chester, Pennsylvania to take on environmental racism and the concentration of polluting facilities in the community. 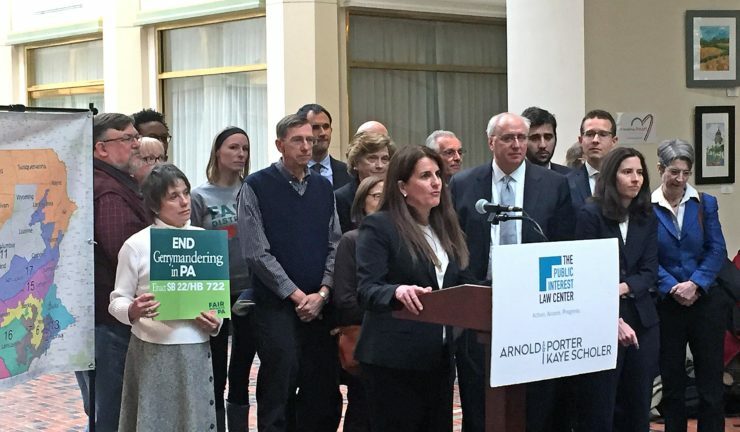 Students from the William Penn School District, a plaintiff in our challenge to Pennsylvania’s inequitable and inadequate school funding system. Our successful challenge to partisan gerrymandering in 2018 was the first in the nation to result in a redrawn statewide congressional district map.